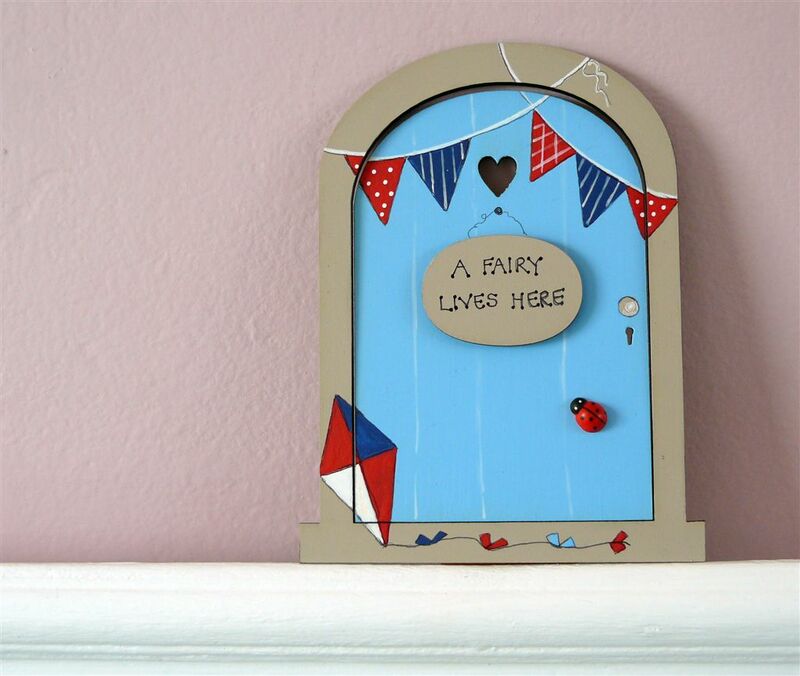 Navy, blue red door with bunting. 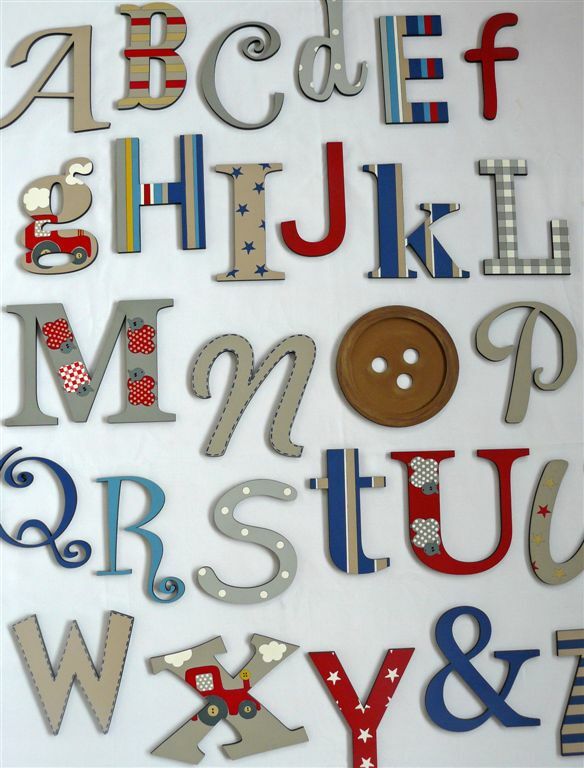 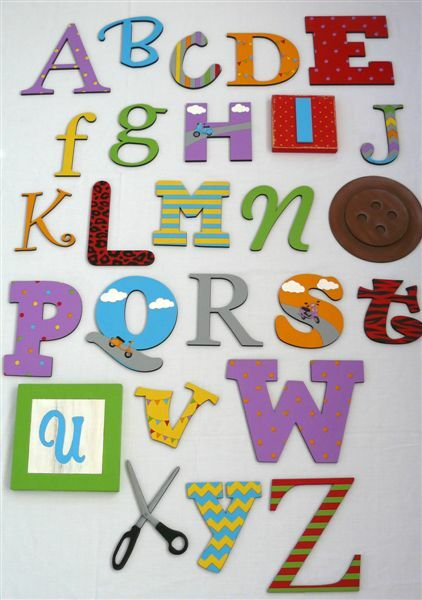 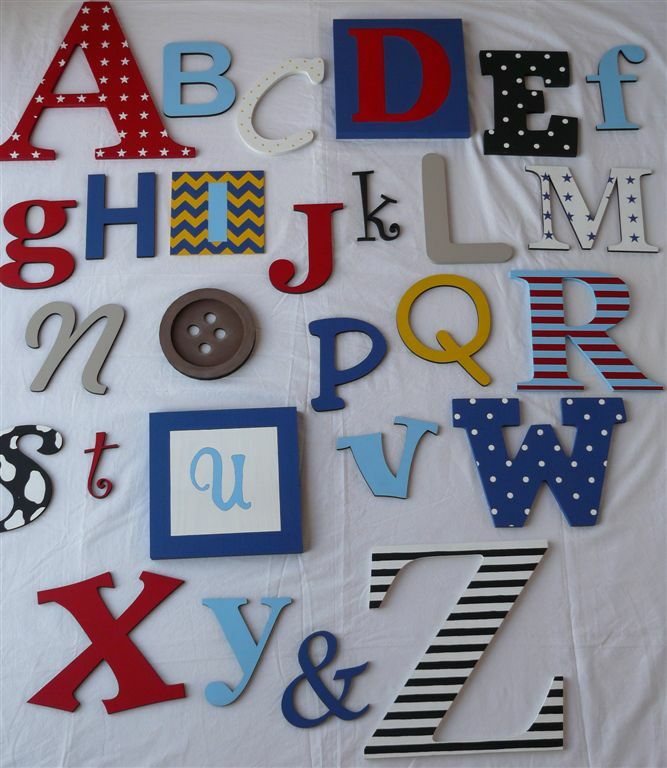 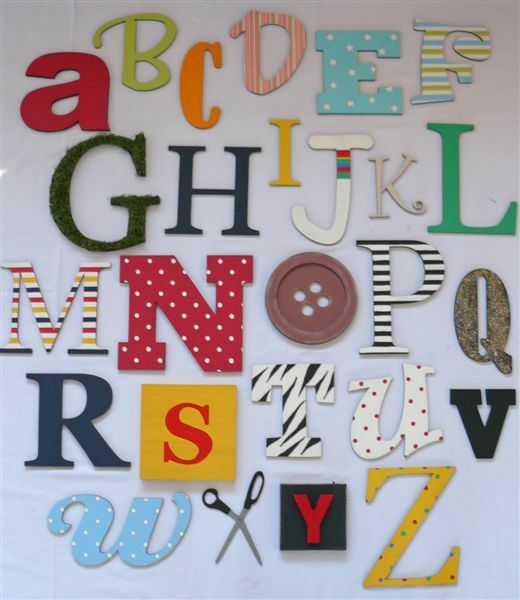 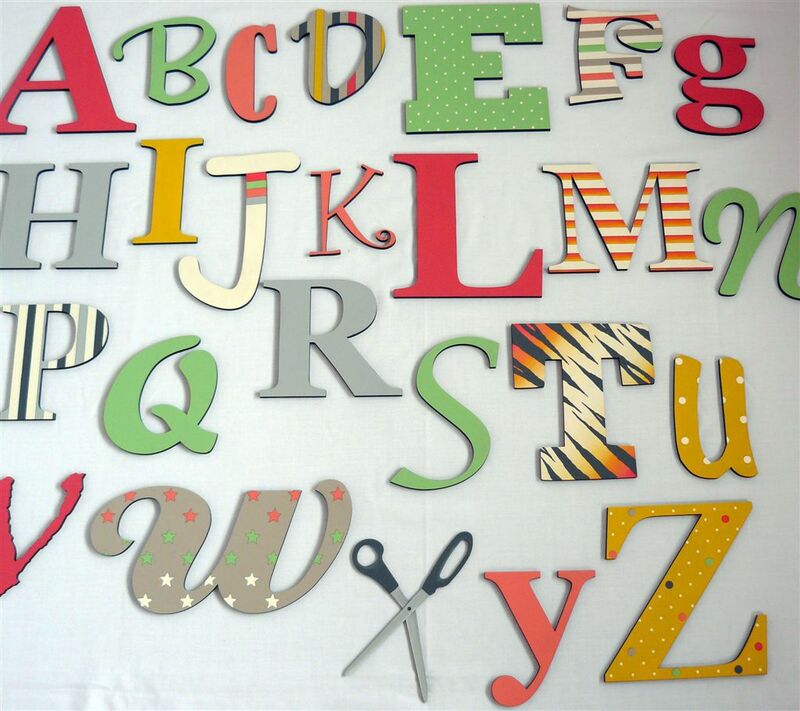 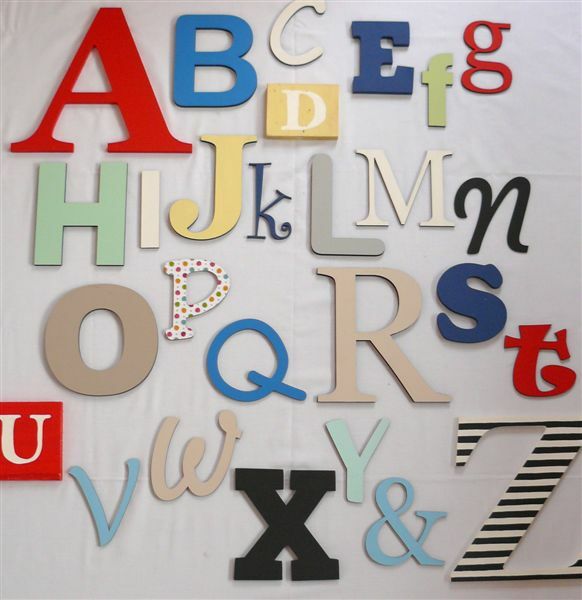 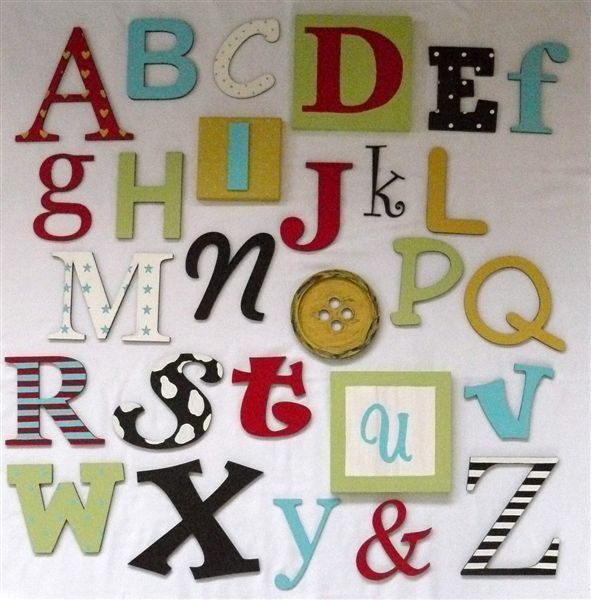 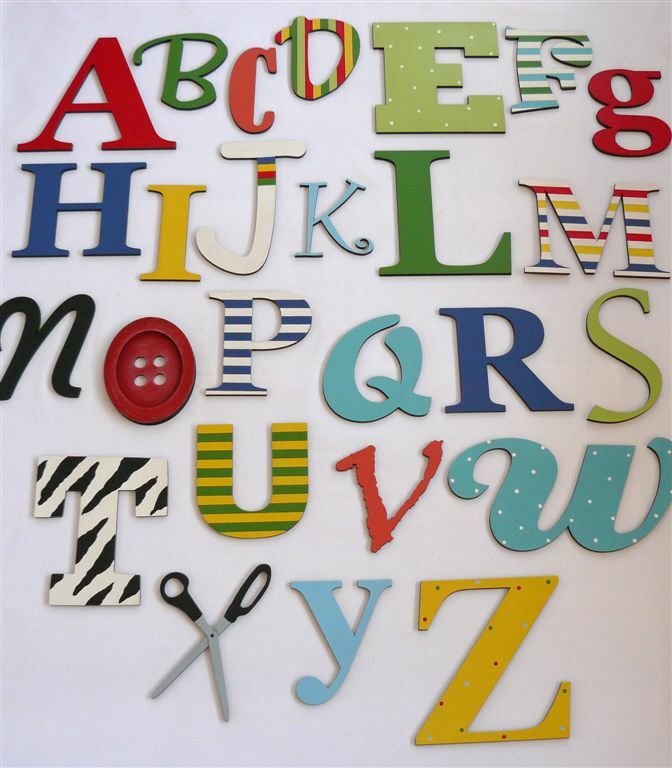 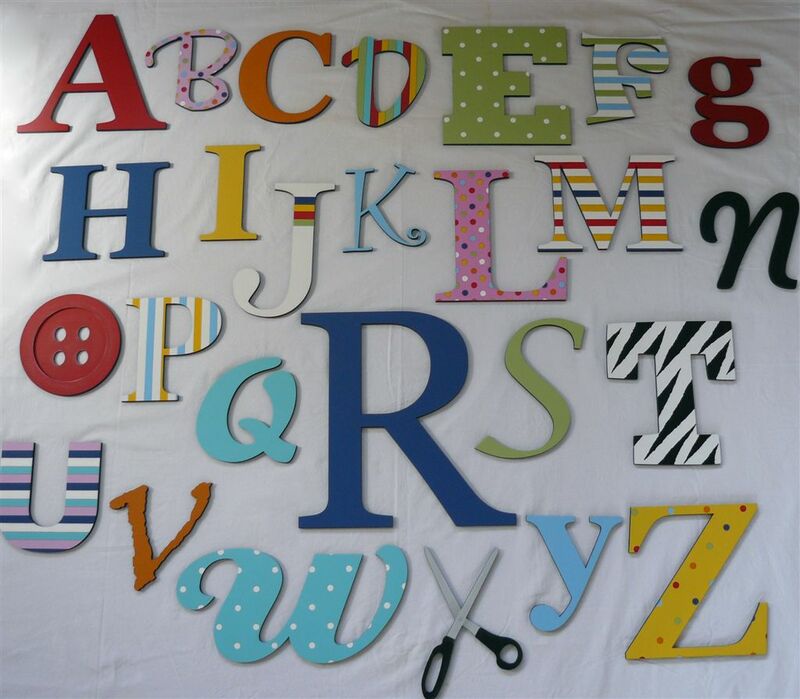 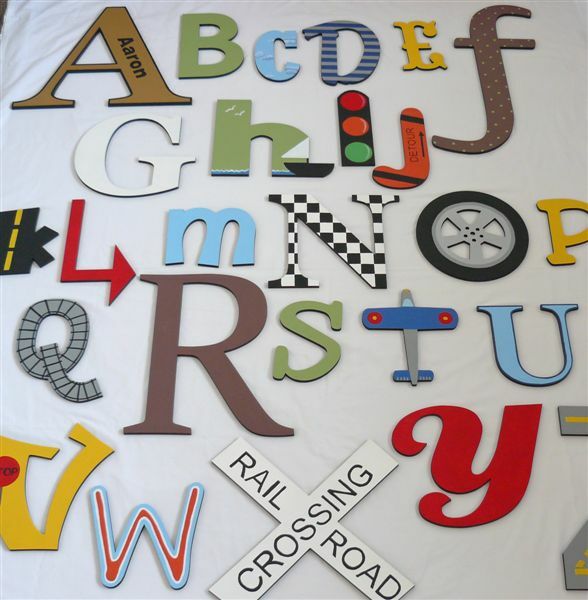 Decorate a wall with letters of the alphabet in different sizes and fonts. 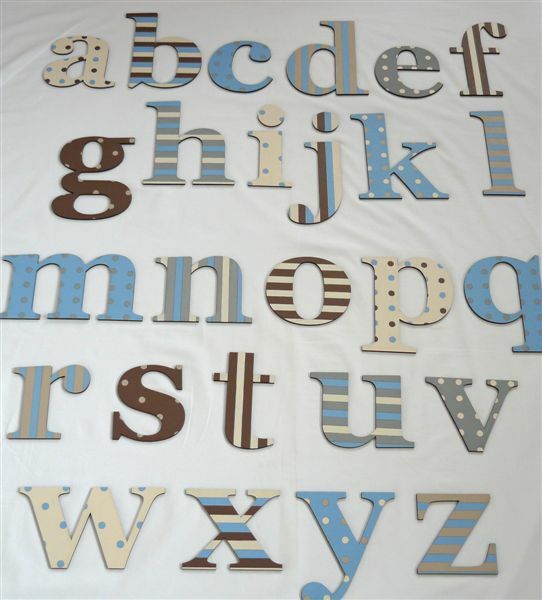 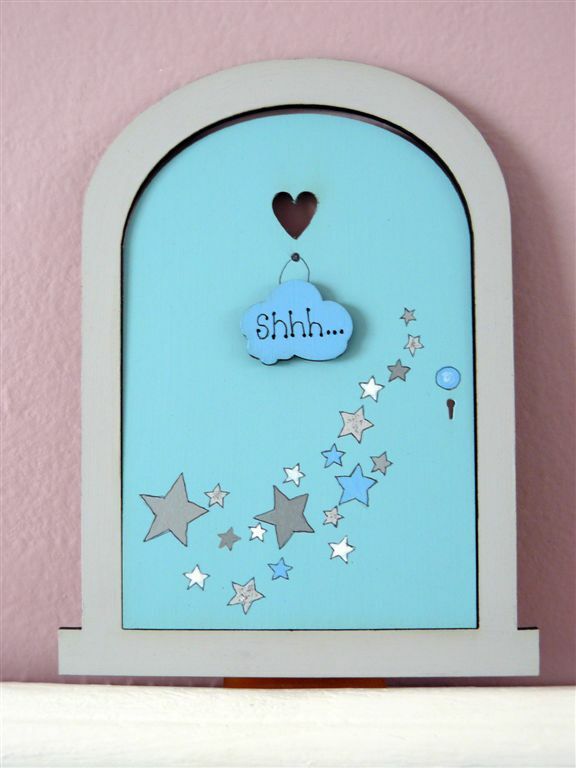 The designs on the letters can be in a theme or just plain colours. 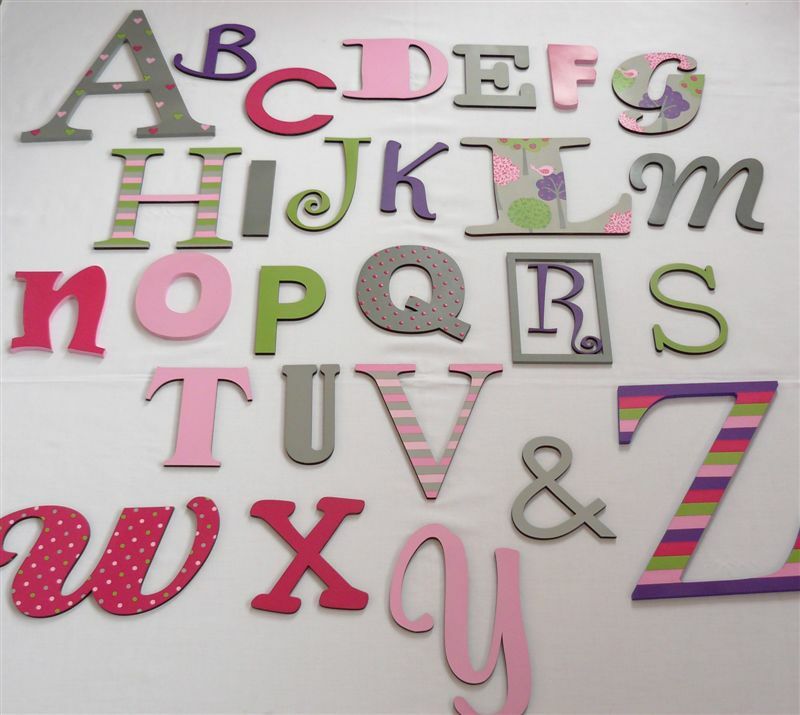 You can work out your own budget according to the sizes of the letters. 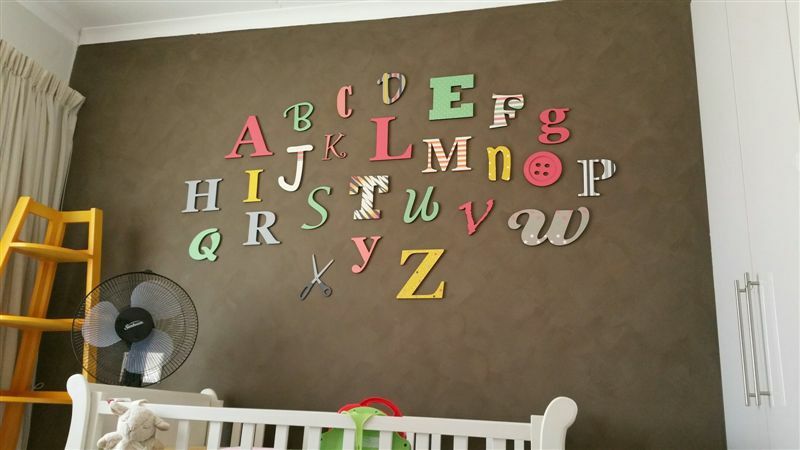 We can paint the abc wall to match your decor. 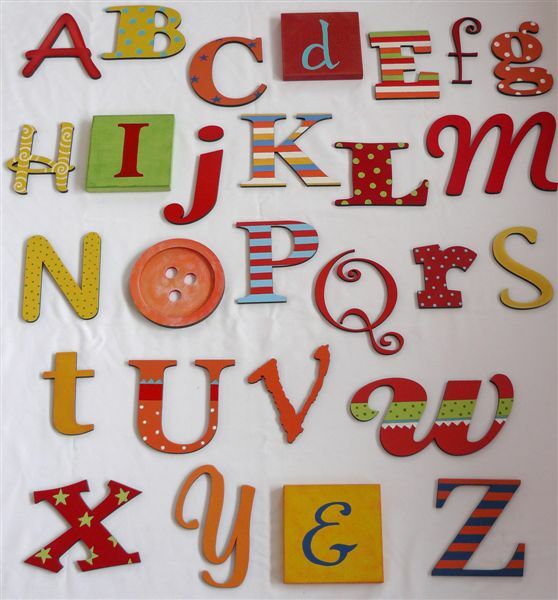 A variety of colours and fonts. 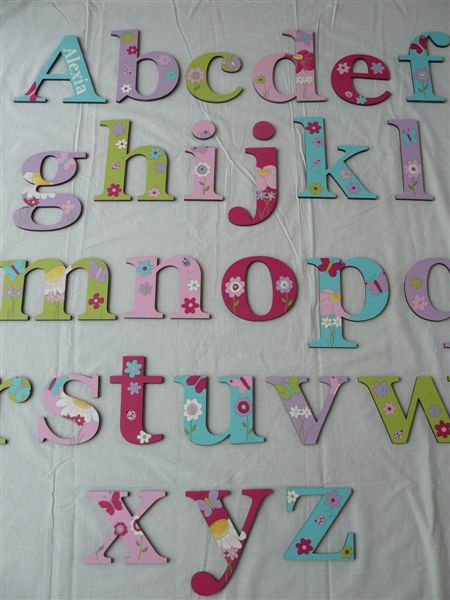 ABC Multi with lilacs, reds and oranges. 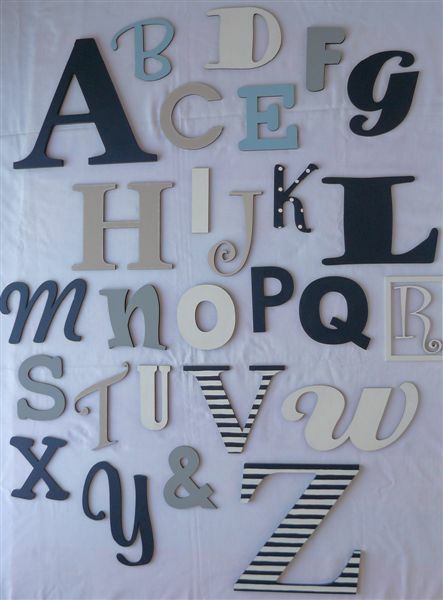 Various fonts and sizes. 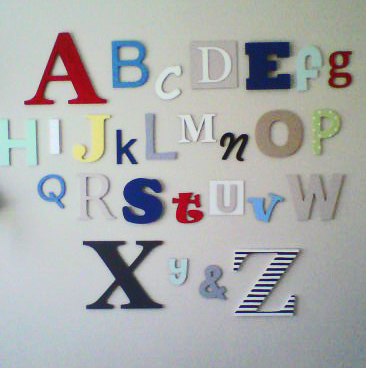 Painted to your specs. 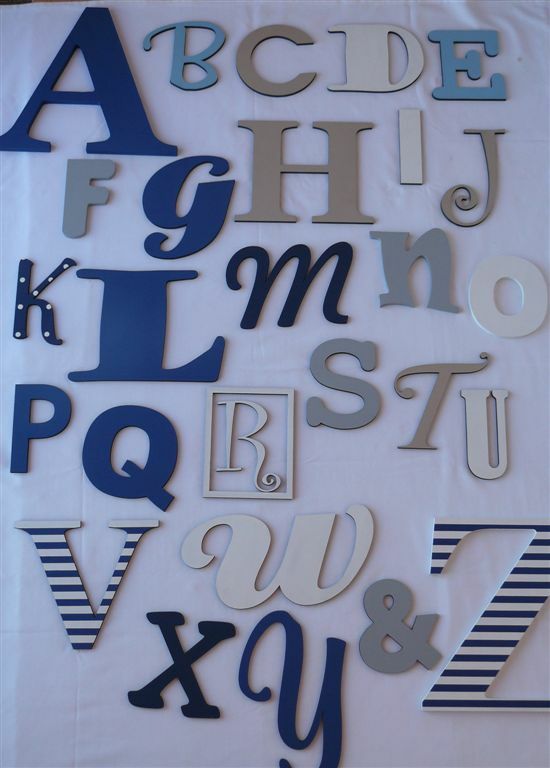 A variety of fonts and patterns on the letters to match your decor. 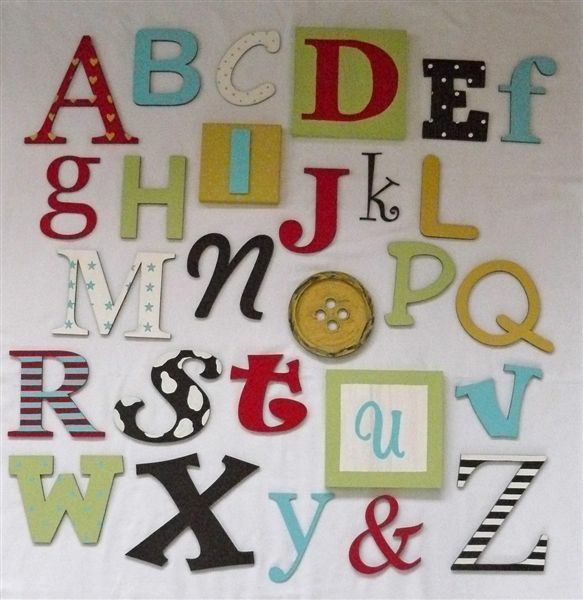 It can be made in any shape or size?